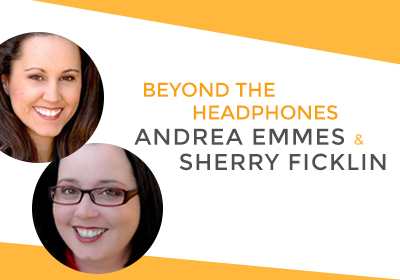 WARNING: As a listener of this episode, you will fall absolutely in love with Sherry Ficklin and Andrea Emmes. 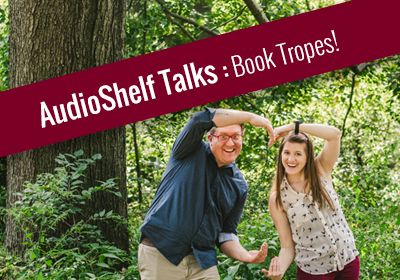 This author and narrator dream team will put a smile on your face that will last for hours! 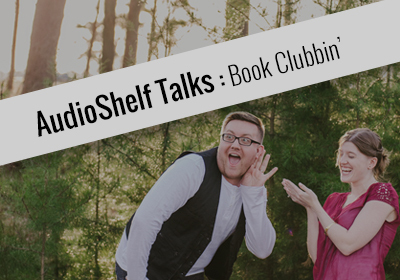 Best selling author, Sherry Ficklin, and Audible Best Selling narrator, Andrea Emmes, shine as they discuss their friendship, love for audiobooks, and their extremely amazing collaboration on The Geek Girl Mystery series. 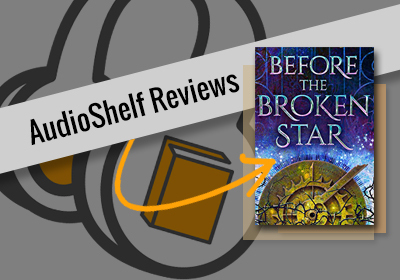 After listening to this episode, run (do not walk) to your nearest Audible and download Playing with Fire, In too Deep, and Digital Horizons and join the discussion about the series everyone SHOULD be talking about!